With over 4 million patients who have whitened to a beautiful white smile with Philips Zoom, Dr. Shay provides you with the most advanced In-Office Professional Teeth Whitening Package at Newport Dental Spa. 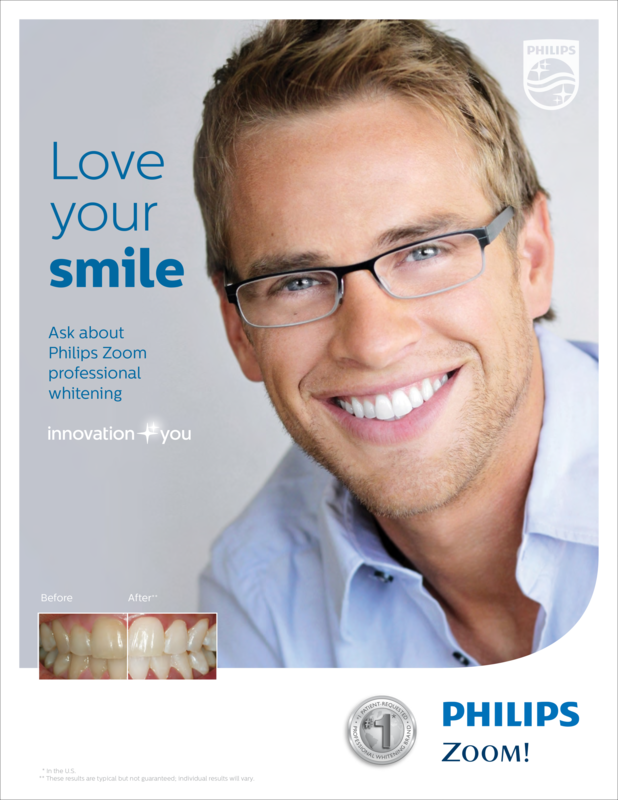 Philips Zoom WhiteSpeed is a 45 Minute, clinically proven procedure to whiten your teeth up to 8 shades. 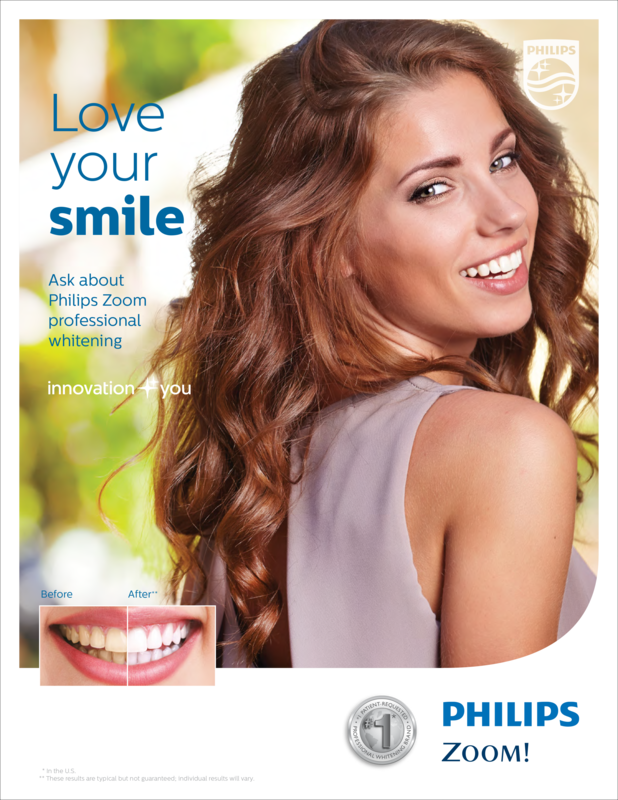 This is quite simply the fastest, easiest, and most effective whitening solution offered by Philips Zoom. If you want instant gratification, this is your best choice. You just lean back and relax while Dr. Shay completes the entire procedure.